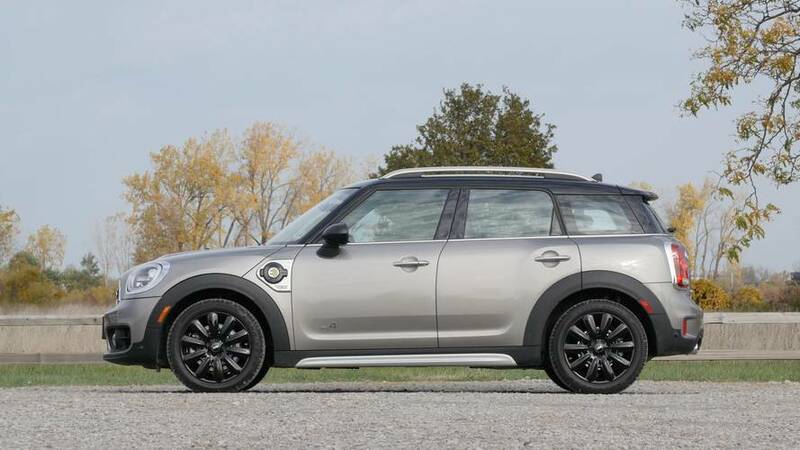 2018 Mini Cooper S E Countryman | Why Buy? A plug-in hybrid option expands the small crossover’s utility. 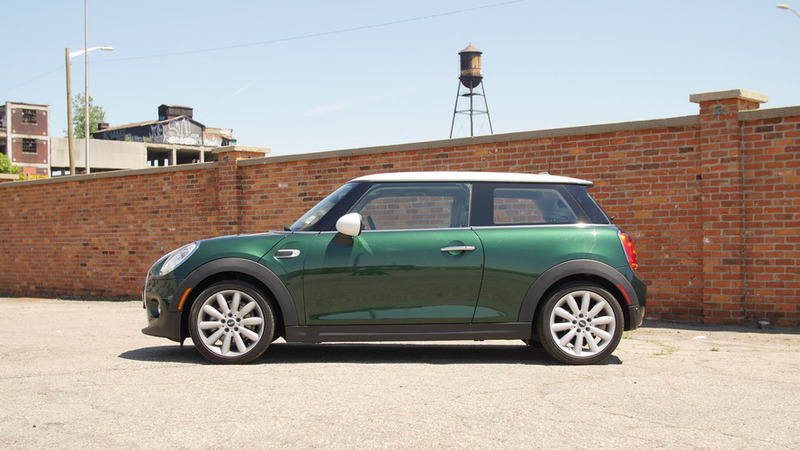 2016 Mini Cooper Hardtop | Why Buy? Small in size, but big in personality – we explore the most mature Mini Cooper yet.